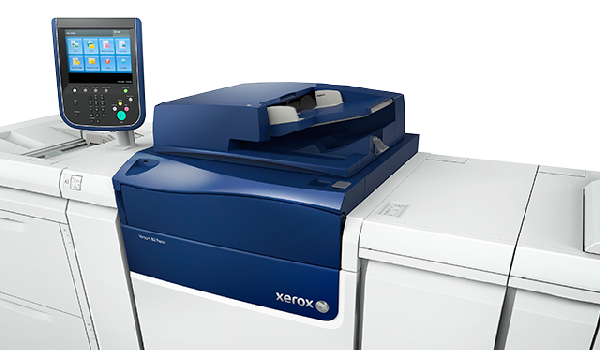 Xerox has released its latest digital colour devices, the Versant 80 Press and the Color 800i/1000i Press. 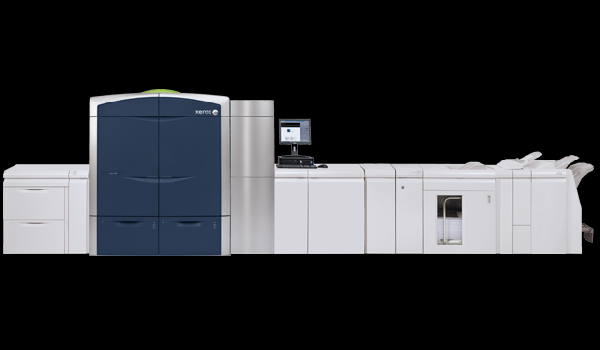 The Versant 80 was built to produce high-end applications faster, on more media types with a compact belt fuser system and Xerox’s EA Low Melt Dry Ink. It prints at 80 pages-per-minute on all stocks up to 250 gsm, delivers ultra HD, 10-bit image quality at 2400 x 2400 dpi, and has an in-line spectrophotometer for increased colour automation. The 80 comes with a choice of two servers: the Xerox EX-I 80 Print Server powered by Fiery or the Xerox EX 80 Print Server powered by Fiery. 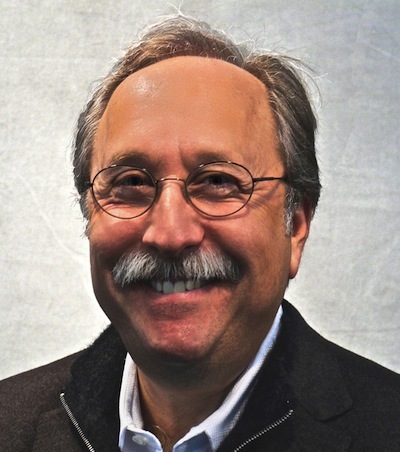 Printers who want to produce variable data-driven personalized communications can do so with the addition of XMPie uDirect classic pro software. The Color 800i/1000i press offers an optional specialty dry ink station that enhances documents with metallic gold or silver dry inks or applies spot or flood creative effects with clear dry ink. 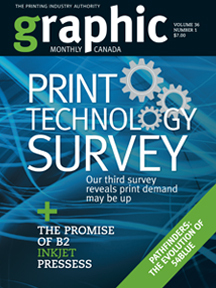 Printers will be able to migrate foil stamping applications, such as invitations, certificates and business cards to short-run, high value digital production. The press also has a new powered Xerox EX-P 1000i print server powered by Fiery. The Versant 80 Press and the Color 800i/1000i presses are available for install this month. The Versant 80 optional performance package will be available in the second quarter.